Visitor boats can also be accepted from time to time. 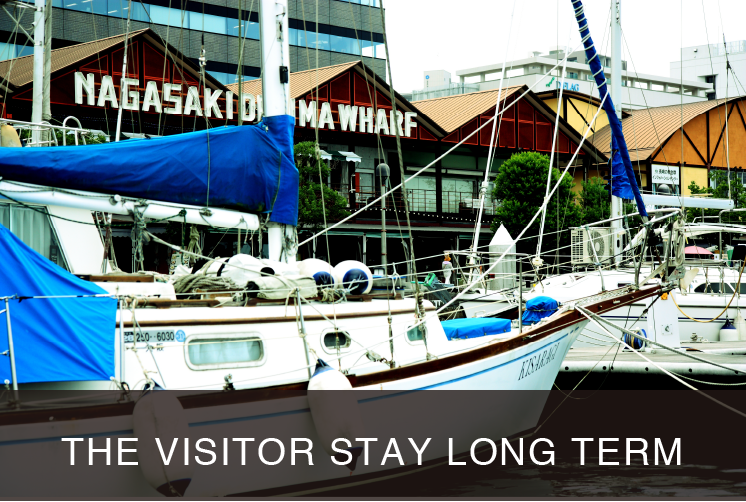 Please enjoy Nagasaki sightseeing based on Dejima Harbor. We are very welcome to visitors. You will be enjoying “NAGASAKI” around the Dejima Harbor. The Dejima Harbor is located closed center of the Nagasaki-city. 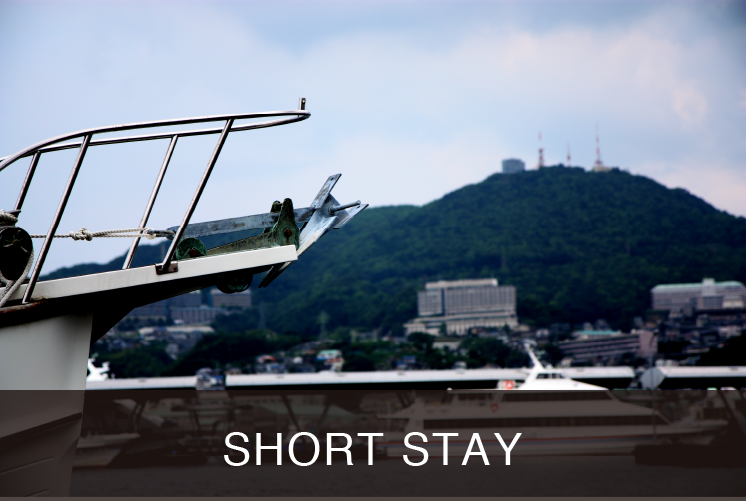 You can visit most of nice points on the sea and land from the Harbor convenience. Copyright(C) 2009 NAGASAKI SUNSET MARINA All Rights Reserved.